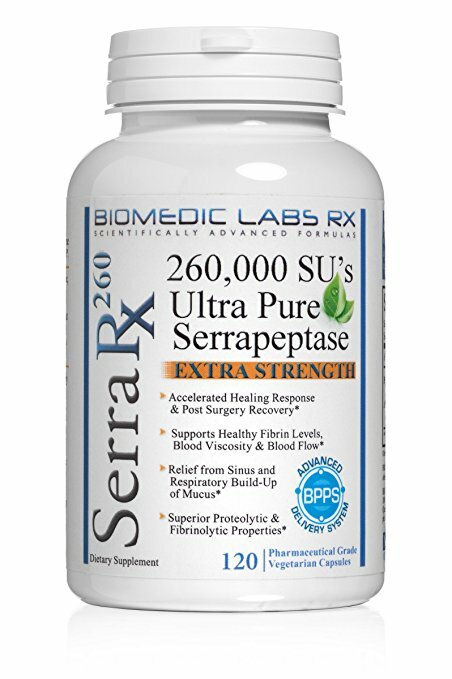 In the U.S., Serrapeptase is classified as a dietary supplement. 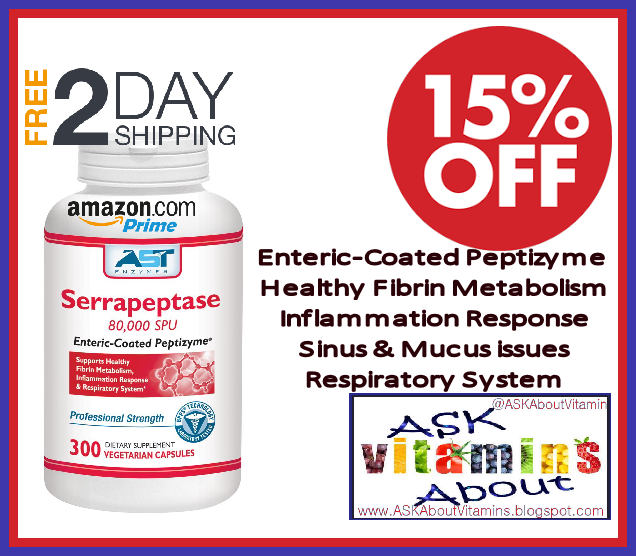 Serrapeptase is used for painful conditions including back pain, osteoarthritis, rheumatoid arthritis, osteoporosis, fibromyalgia, carpel tunnel syndrome, migraine headache, and tension headache. 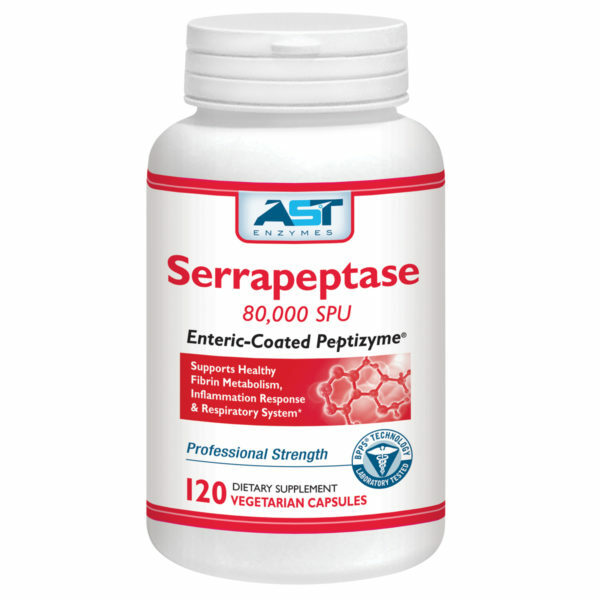 Serrapeptase has been used in Europe and Asia for over 25 years. 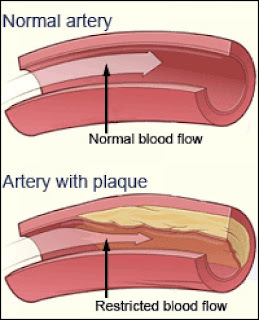 Because the enzyme digests or dissolves all nonliving tissue, including blood clots, cysts and arterial plaque, it is used to treat a variety of conditions, including sprains and torn ligaments, postoperative swelling, venous thrombosis (clots in the legs), ear, nose and throat infections and atherosclerosis. 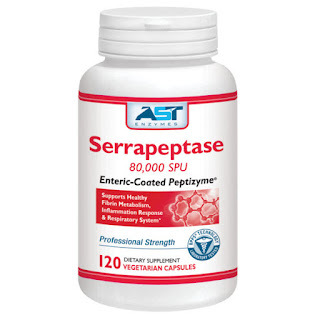 Abroad, Serrapeptase is marketed under a variety of names including, DanzenTM, AniflazymTM, and SerraZymeTM. 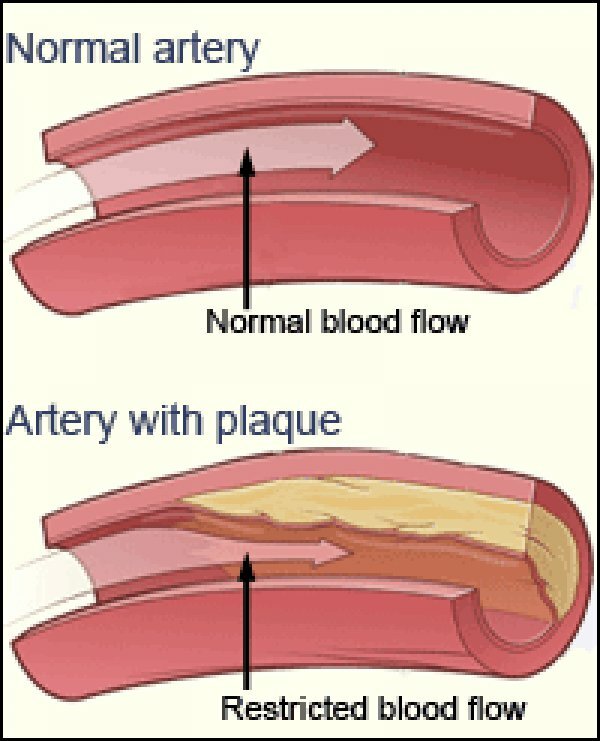 In the United States, it has been used and marketed as Serrapeptase since 1997. 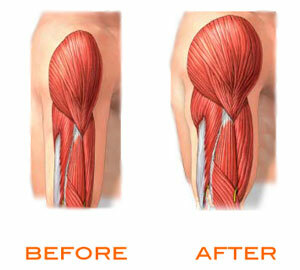 A pain-reliever and anti-inflammatory supplement that has anti-clotting activities without the risk of stomach bleeding? Sounds too good to be true? Let’s look at the research.